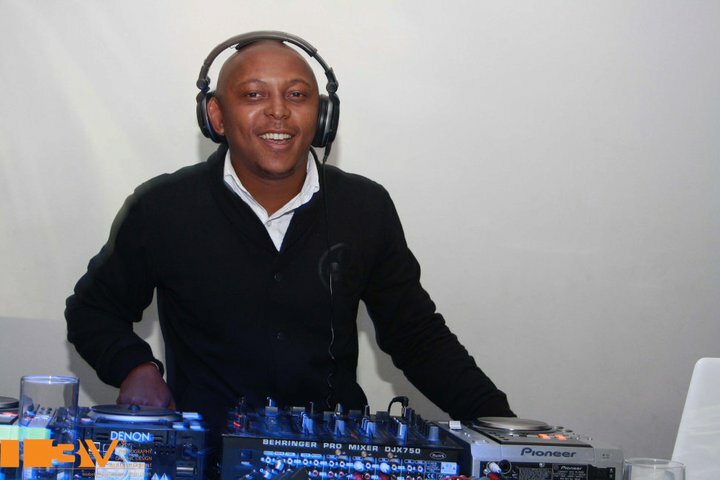 I know its 3 months late but I have decided to remind you of one of the memorable nights on our 2011 calendar and that is one of our own 2kza_Dj’s birth day party at La Lunar as he would say “THE BEST DJ IN COUNTRY RIGHT NOW “. What i remember about this night is the birthday boy was on fire on the decks .And we had the pleasure of partying with some of celebrities . Without saying much we going to let the pics tell the whole story .Enjoy viewing the pics all i can say pics dnt lie we had a great time. MTO WORLD EXCLUSIVE: Rapper Lil Wayne Gets Into Fist FIGHT In South Africa!!! (Breaking EXCLUSIVE Details) – MediaTakeOut.com™ 2011.